Berlin does not expect Turks to get visa-free entry into the European Union before 2017. It says Ankara will not manage to meet all the necessary conditions by the end of this year due to Turkey's “controversial anti-terrorism laws,” Bild reported, citing anonymous sources in the government. Due to the ongoing dispute, the negotiations will not be completed by the end of June, as was planned, Bild reported. 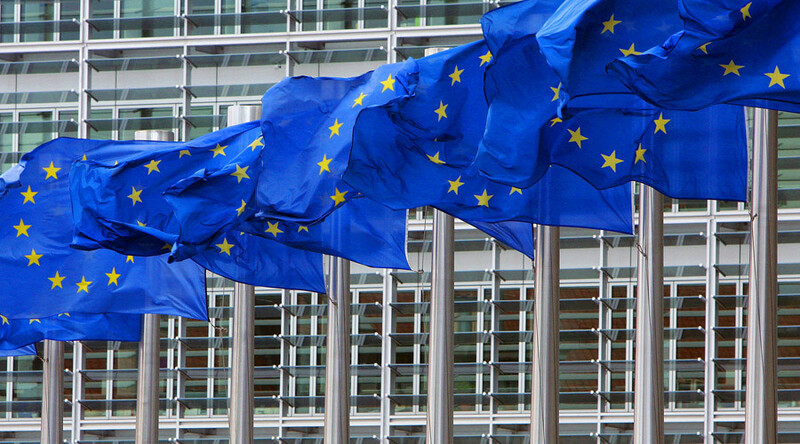 The EU had a list of 72 requirements that Ankara needs to abide by to get visa-free travel for its citizens. The changing of anti-terror legislation is one of the key five remaining steps that Turkey needs to take, along with the protection of personal data. Human rights groups have repeatedly accused Turkey of specifically using its anti-terrorism laws to silence critics of the Turkish President Recep Tayyip Erdogan, a number of journalists and academics among them. Just to name a few, Can Dundar, editor-in-chief of the Cumhuriyet newspaper, and Ankara bureau chief Erdem Gul are facing life in prison after they published information that claimed that the Turkish government was complicit in ferrying arms into Syria. Ankara argues its anti-terror laws are only meant to help tackle the threat posed by Kurdish militants in the southeast of the country, as well as the threats posed by Islamic State (IS, formerly ISIS/ISIL) terrorists, who have carried out a number of attacks on Turkish soil. The German interior minister reportedly said in mid-May that Turkey won’t get the promised visa-free deal with the EU if it fails to comply with 72 conditions that Brussels set for it. The Turkish president doesn’t look “ready to meet the criteria," Bild quoted Interior Minister Thomas de Maizière as saying during a meeting of his party in Berlin. “If the European conditions aren’t met, there will be no visa-free regime,” he reportedly added. Turkish President Recep Tayyip Erdogan said earlier this month that Ankara will not change its anti-terrorism laws to meet EU requirements, which are necessary to give the people of Turkey visa-free travel to the bloc. "Why aren't you changing your mindset when you allowed terrorists who put up tents close to the EU Parliament?" 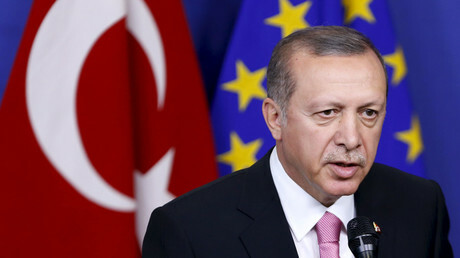 Erdogan wondered, in an apparent reference to tents that had been erected by Kurdish activists near the European Union Council building in Brussels in March, AFP reported. "It's not possible to make any revision to the legislation and practices on terrorism while our country continues its intense fight against various terrorist organizations," Turkey’s minister for European Union affairs, Volkan Bozkir, was quoted as saying by the Daily Sabah in early May.